World-renowned artist and urban designer CANDY CHANG engages communities to share everything from their greatest hopes to their deepest anxieties in public. The Atlantic calls her artwork Before I Die “one of the most creative community projects ever.” In her captivating and intimate talks, she demystifies the creative process, inspires personal reflection, and provokes new ideas for community and well-being. Through the activation of public spaces around the world, Candy Chang provokes both playful and profound visions for how we can connect, reflect, and nurture the health of our communities. 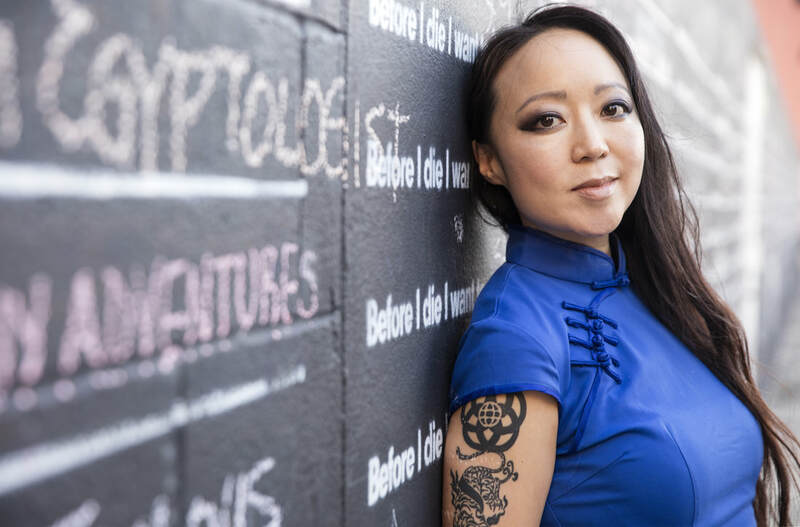 Chang is best known for the Before I Die project, which began when she stenciled the words “Before I die I want to _______” on a chalkboard wall on an abandoned house in New Orleans after losing someone she loved. The participatory project has since grown into a global phenomenon and today there are over 2,000 Before I Die walls in over 70 countries, including Iraq, China, Brazil, Kazakhstan, and South Africa. 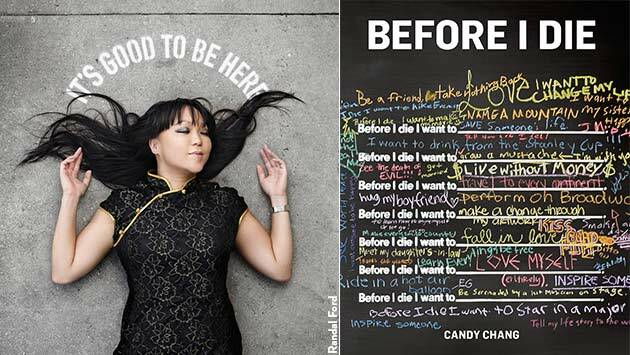 The Before I Die project and subsequent book, which features walls around the world and insights into our aspirations, have been featured on CNN, NBC, TED, AP News, and Wired. Her most recent project includes the participatory public installation A Monument for the Anxious and Hopeful at the Rubin Museum of Art in New York City.